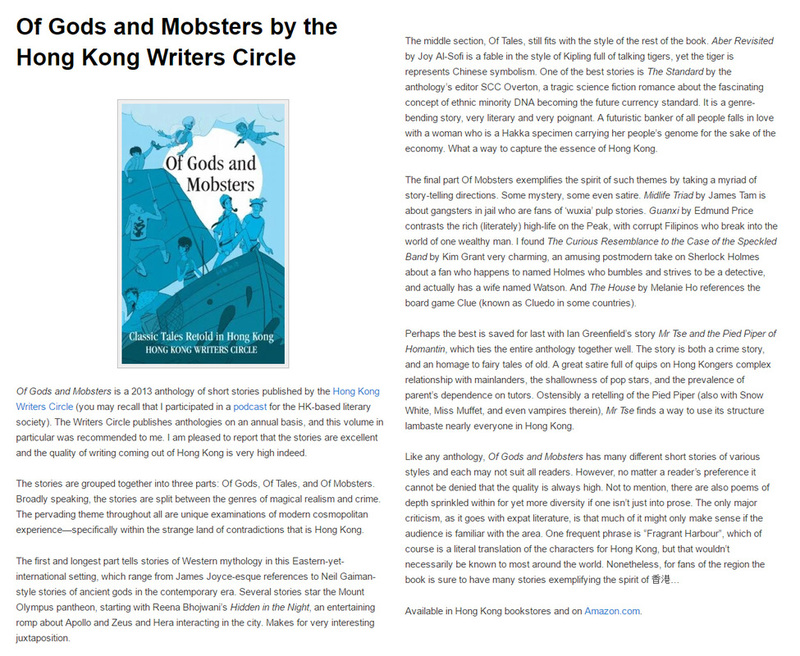 A review of Of Gods and Mobsters, by Ray Hecht (who appeared on the podcast). 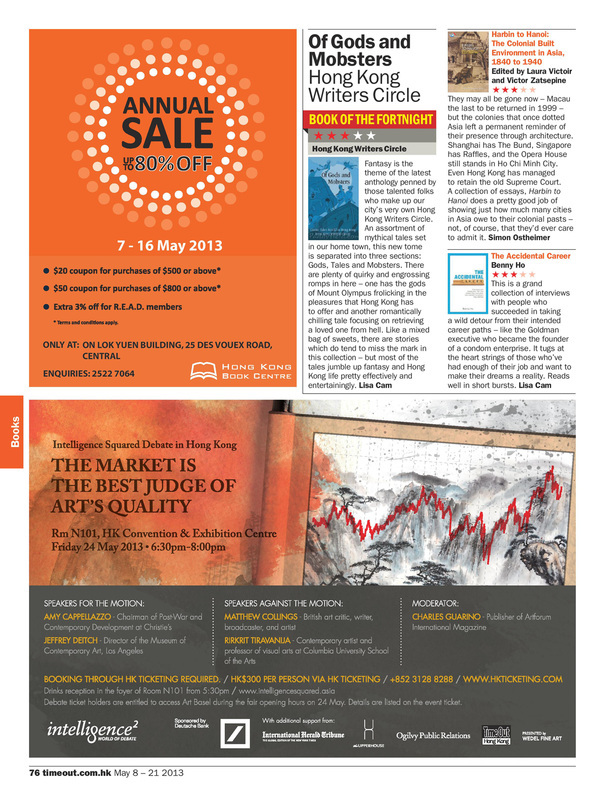 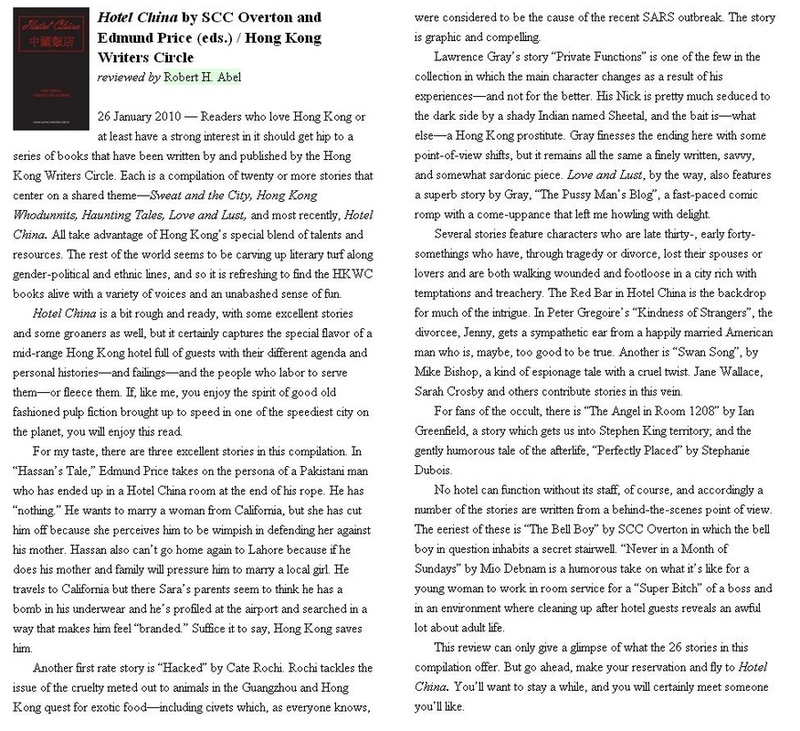 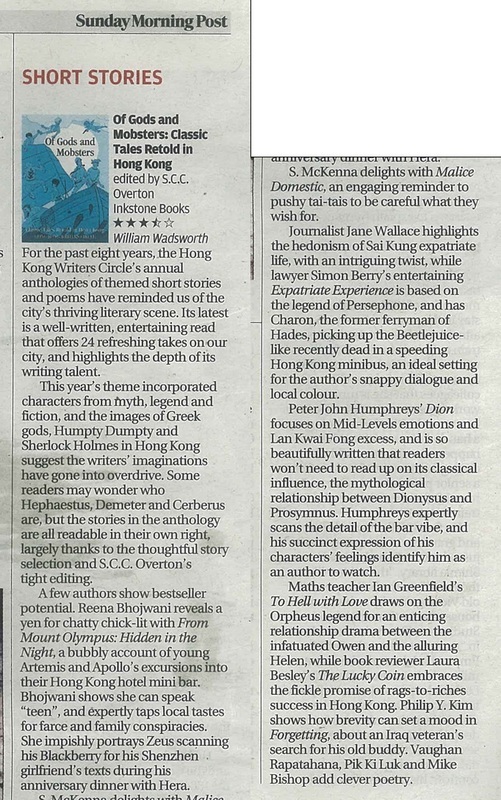 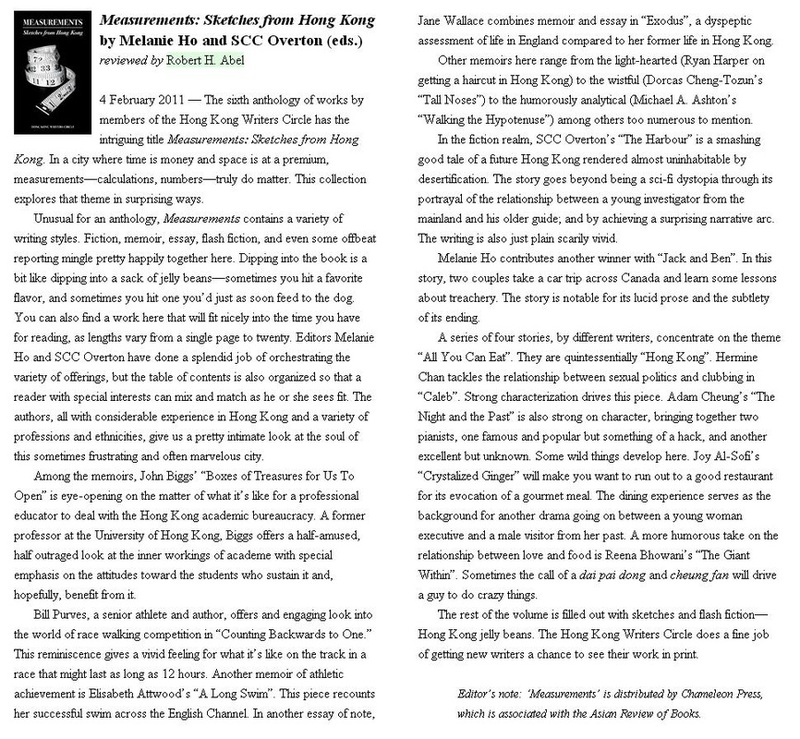 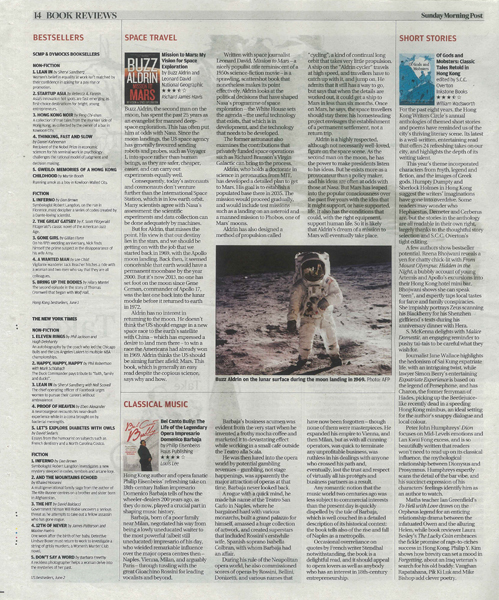 "Of Gods and Mobsters" (HKWC anthology) reviewed by Lisa Cam for TimeOut Hong Kong. 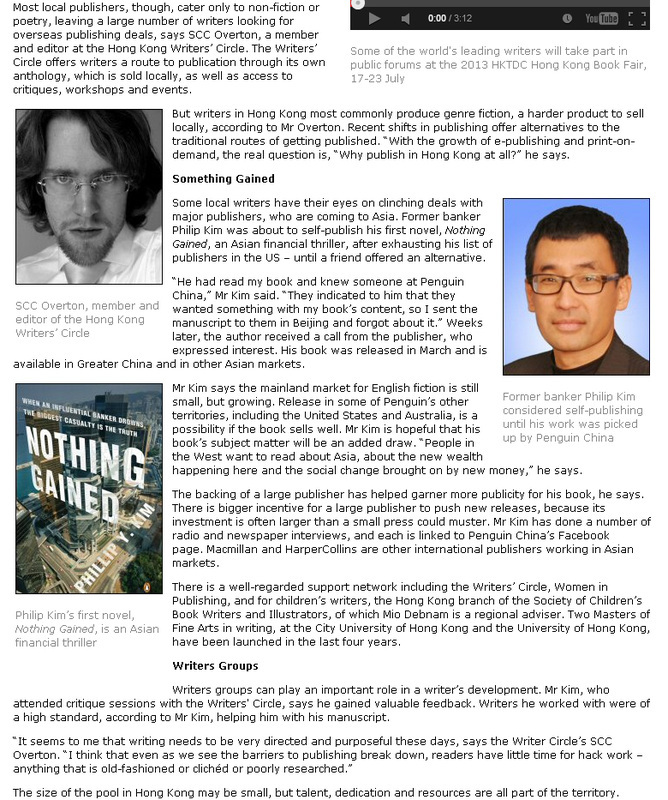 A short interview with the HKTDC.